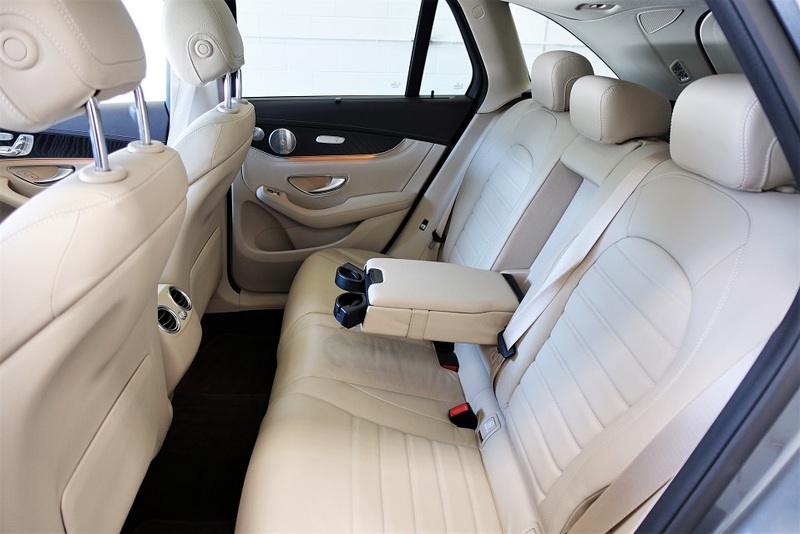 PREMIUM PLUS pkg: Memory Package w/Power Steering Column, 115V Power Socket, KEYLESS GO, Integrated Garage Door Opener, Parking Package, Power Adjustable Passenger’s Seat, 12-Way Heated Front Bucket Seats, power adjustable driver seat, adjustable power passenger seat and 4-way adjustable lumbar, PARKTRONIC w/Active Parking Assist, Heated Rear Seats. 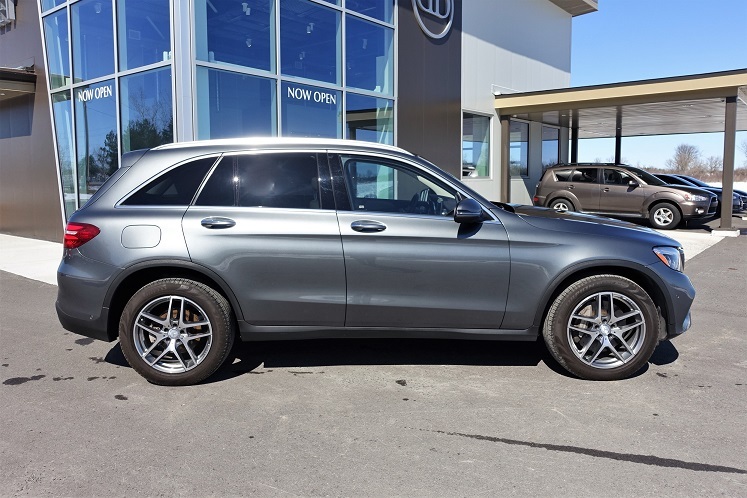 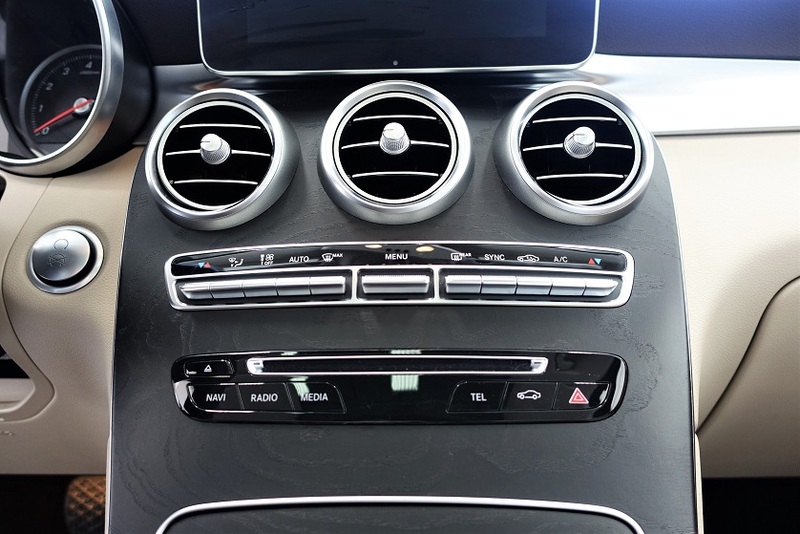 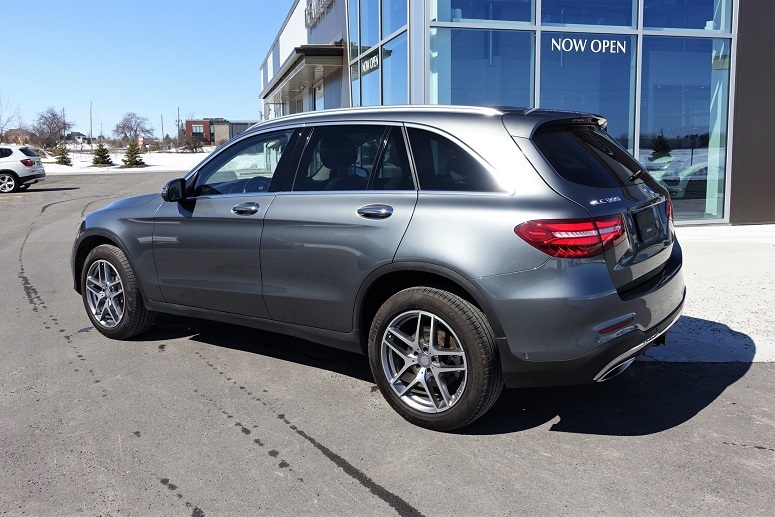 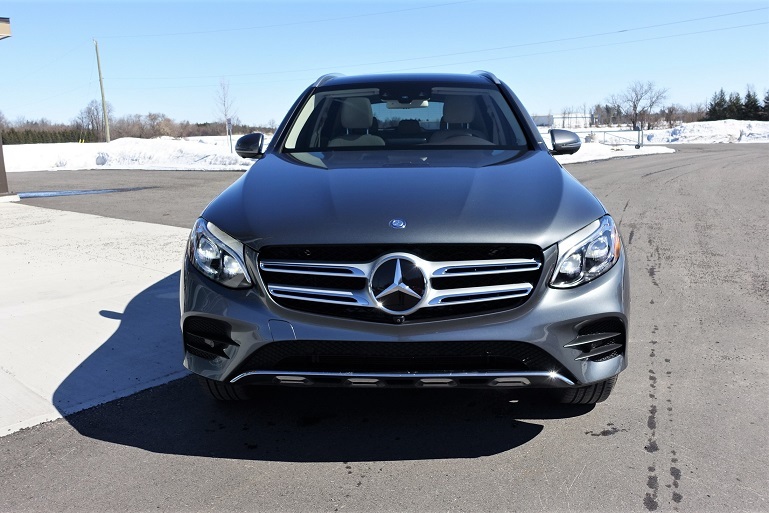 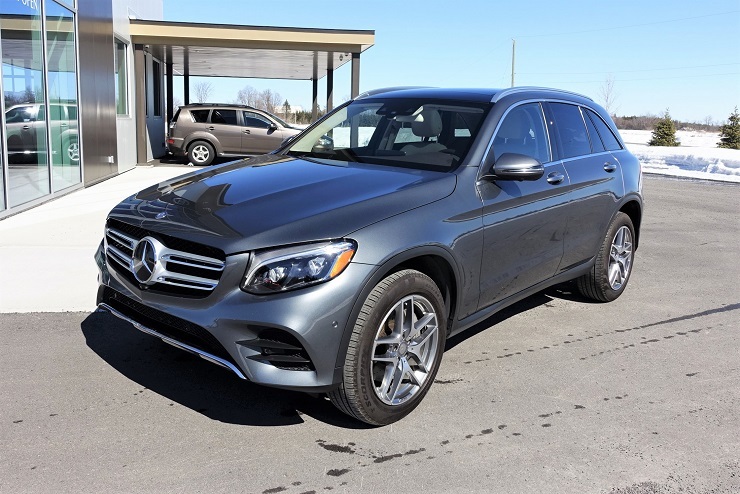 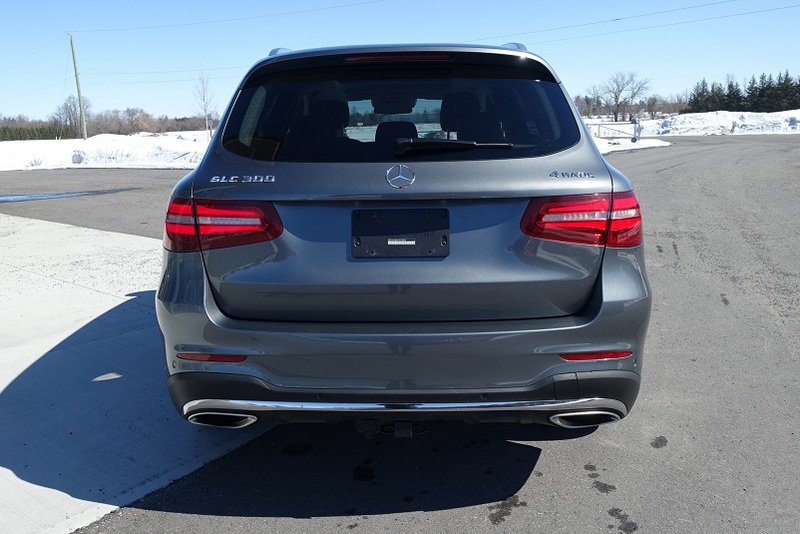 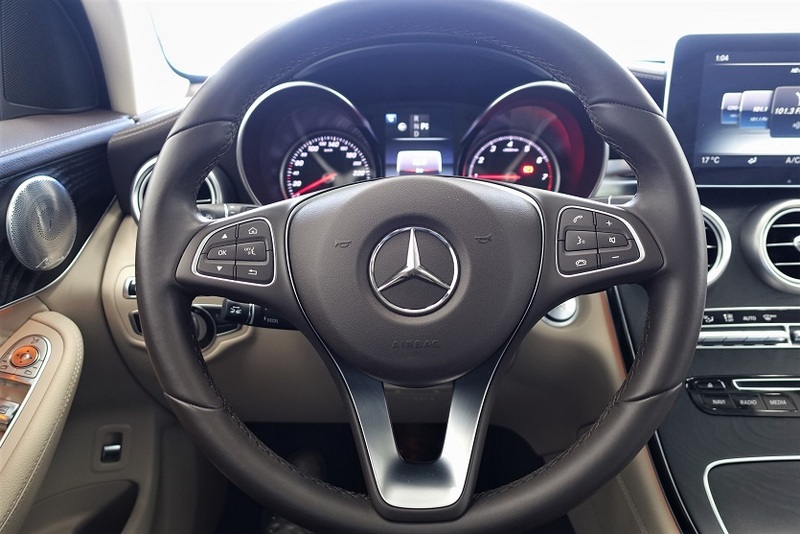 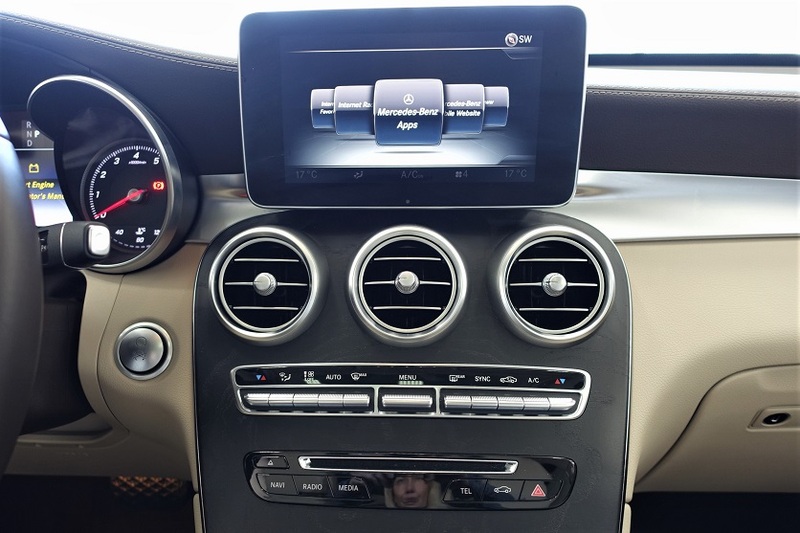 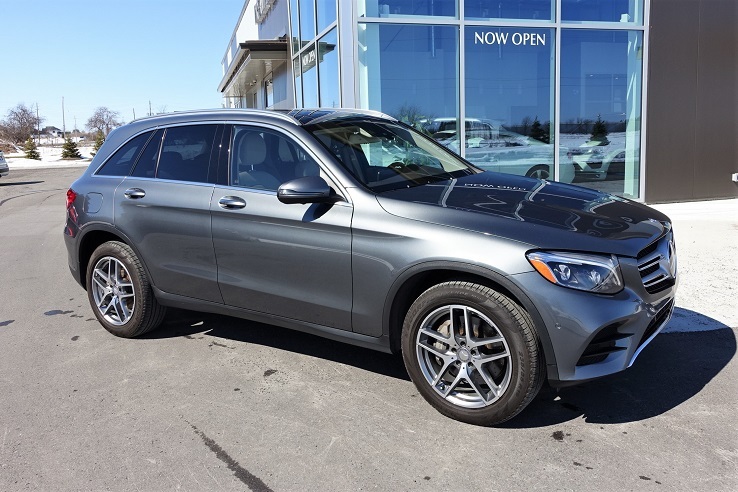 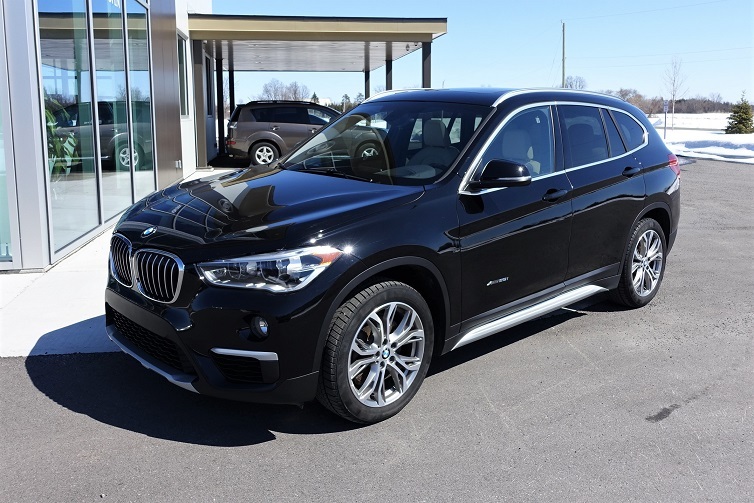 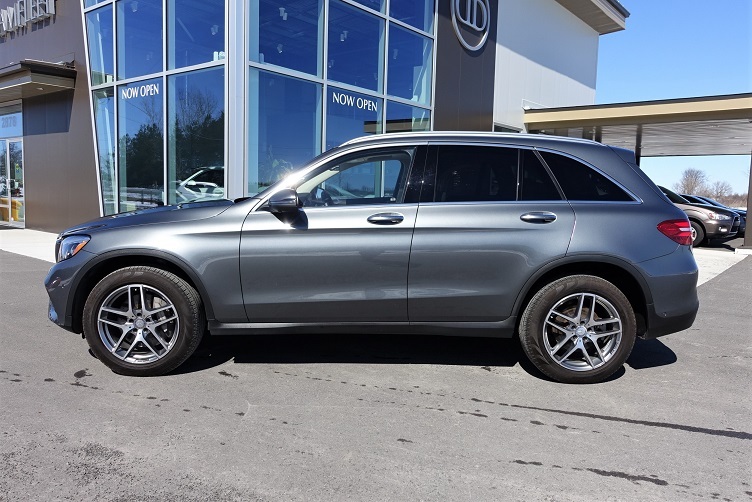 PREMIUM pkg: Radio: COMAND Online Navigation w/MB Apps, Illuminated Door Sill Panels, EASY-PACK Power Tailgate, DVD Drive, Ambient Lighting, Rear View Camera, Panoramic Sunroof. 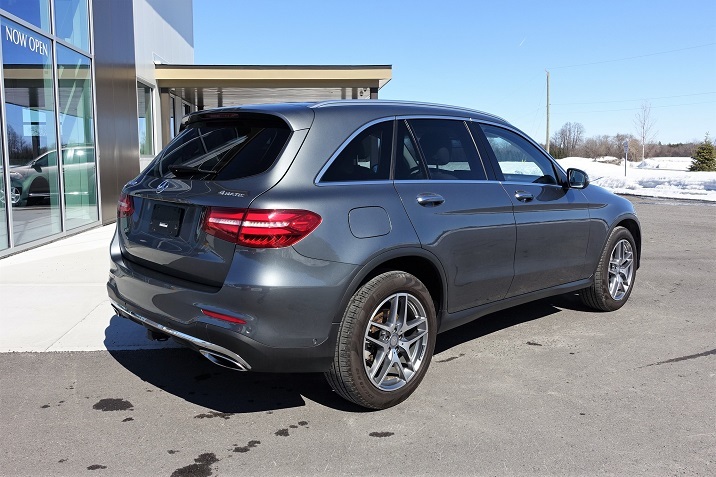 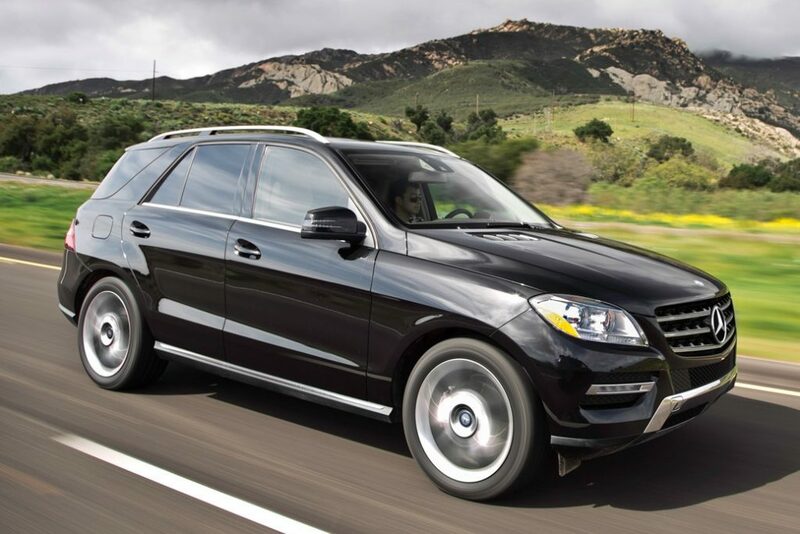 SPORT pkg: AMG Styling Package, AMG Exterior Package, Wheels: 19″ AMG 5-Spoke Light-Alloy. 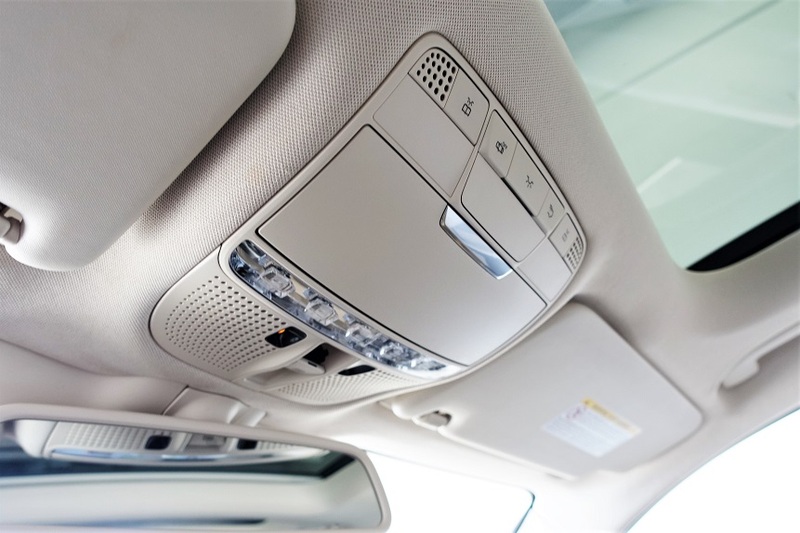 LED LIGHTING SYSTEM: Adaptive Highbeam Assist (AHA), Active LED High Performance Lighting System. 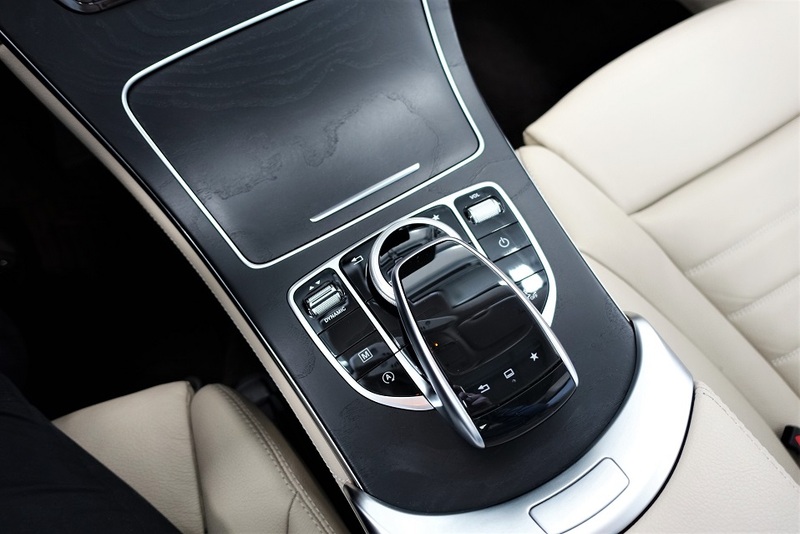 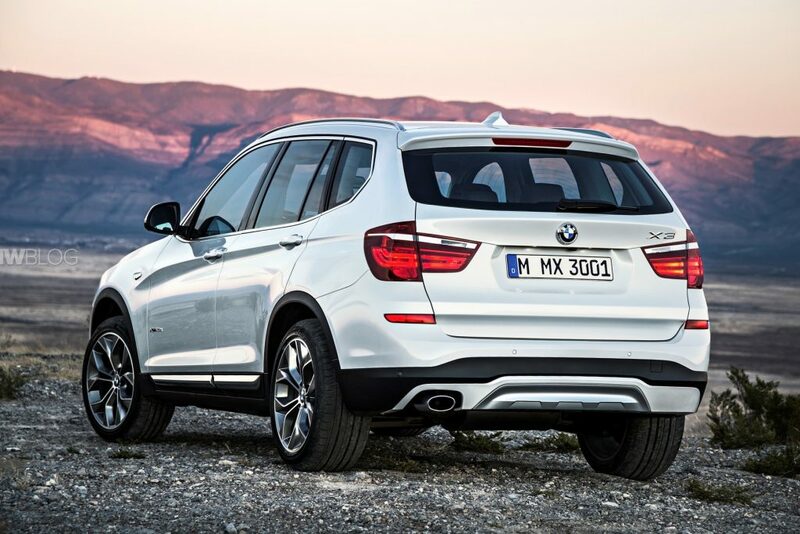 INTELLIGENT DRIVE pkg: PRE-SAFE PLUS for Rear-End Collision, Advanced Driving Assistance Package, BAS PLUS w/Cross-Traffic Assist, DISTRONIC PLUS, BAS PLUS, CMS Rear, DISTRONIC PLUS w/Steering Assist, PRE-SAFE Brake (Autonomous Emergency Braking), Active Lane Keeping Assist, Active Blind Spot Assist. 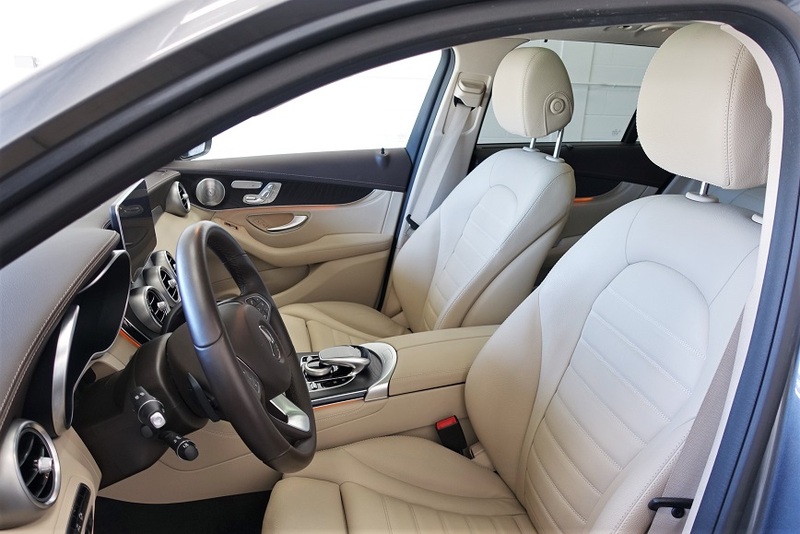 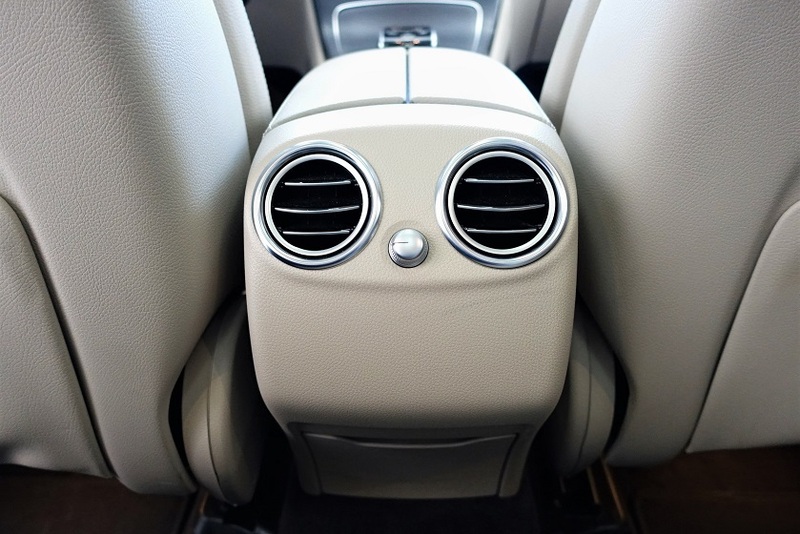 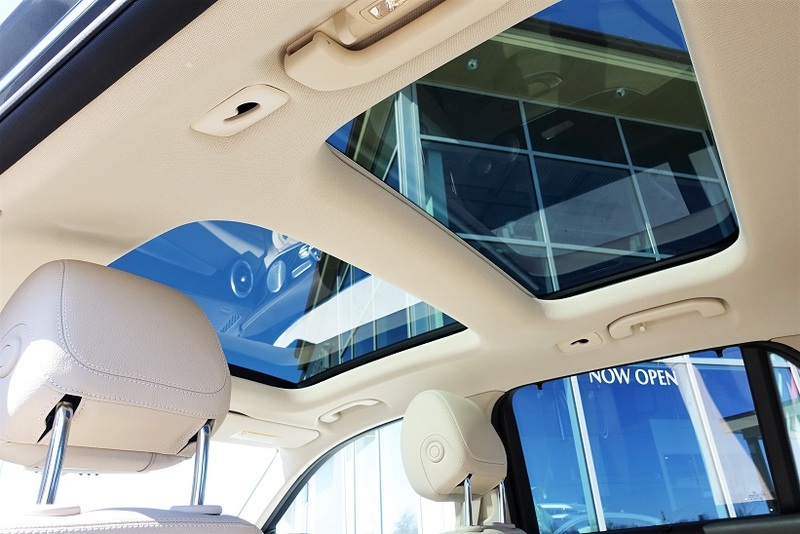 EXCLUSIVE pkg: ARTICO Leather Dashboard, Exclusive Interior, door panels w/matching trim elements.